We are deeply saddened by the tragedy in Squirrel Hill. All Carnegie Library of Pittsburgh locations are open for regular business hours for community members to gather, grieve and support one another during this terrible time. Our hearts are with our community and the family and friends of those involved. Our librarians are compiling information and resources related to Saturday’s tragic events and the grief and healing that will follow. A FBI assistance line for families is available at 412.432.4400. Update (10/27/18 6:30pm): The victim’s assistance center has been moved to the Jewish Community Center in Squirrel Hill. Please call 412.432.4400 for more information. 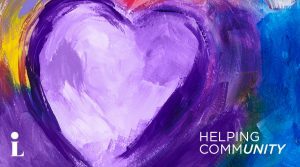 Jewish Family and Community Services is opening its doors and services to all those in the community seeking counseling or a place to gather to mourn and reflect. Starting on Monday morning (October 29), counselors will be available for the community on a drop-in basis in room 202 at the JCC, and by appointment at JFCS at 412.422.7200. JFCS is also coordinating counseling and therapeutic support for children at all the local Jewish day schools. 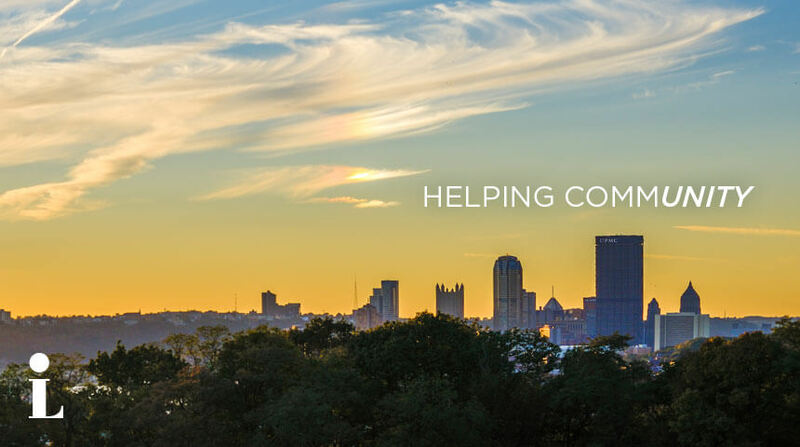 The Jewish Community Center of Greater Pittsburgh in Squirrel Hill will be serving as a support center for victims’ families through Saturday, November, 3rd. UnitedHealth Group and Optum’s Emotional-Support Help Line, providing access to specially trained mental health specialists to support people affected by the recent mass shooting at the Tree of Life Synagogue in Pittsburgh, will be open 24 hours a day, seven days a week, for as long as necessary. The toll-free help line number is 866.342.6892. PERSAD is holding Supportive Community Forums on Monday, October 29 and Tuesday, October 30 at 6 PM. The Center for Victims Crisis Response Team is providing services to our community through a 24/7 confidential hotline. The toll free number is 866.644.2882. Vitalant, formerly Central Blood Bank, is asking people who can donate blood do so at one of their centers. Volunteer: Reach out to the Jewish Federation Volunteer Center for more information about volunteering to aid those in the community. Contact David Chudnow at dchudnow@jfedpgh.org or 412-992-5209. Create: Make cards and letters of condolences and support for those affected by the tragedy. The Jewish Federation will deliver them at the appropriate time. Mail to Jewish Federation of Greater Pittsburgh, 234 McKee Place, Pittsburgh, PA 15213. A trauma counselor will be available during CLP – Squirrel Hill’s Family PlayShop program on Thursday, November 1, 6 – 7 pm. We will continue to update this page with links to additional information. Through the hard work of Kristen Keller, a CLP – Squirrel Hill children’s librarian, and the generosity of a small group of private donors, there is now a collection of books available at CLP – Squirrel Hill for community members to take and keep. The titles have been carefully chosen by librarians, and they span a variety of topics and age groups. We invite you to help yourself to a book that you feel will be beneficial to you and your family. They are yours to keep and/or share—we hope they help.